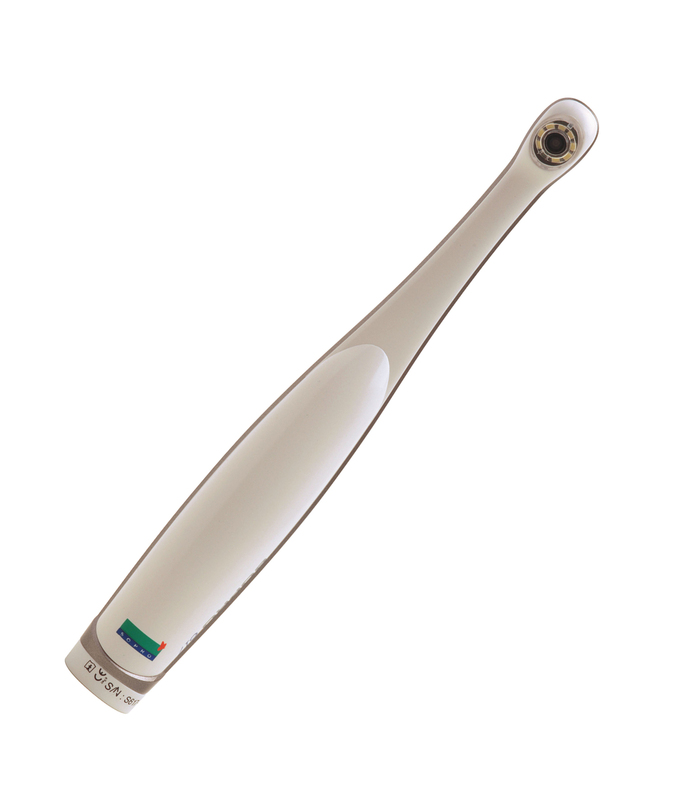 Delivered with a handpiece holder , SOPRO® Imaging software and its licence. Needs to be used with a docking station. 2 years standard warranty. 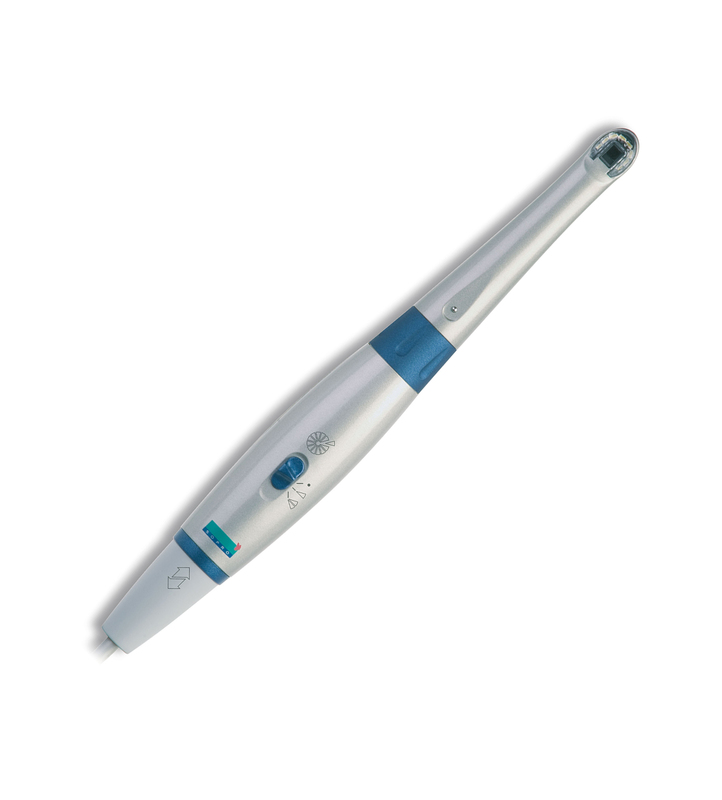 Delivered with a handpiece holder, SOPRO® Imaging software and its licence. Needs to be used with a docking station. 2 years standard warranty. DIAGNOSTIC aid mode: identify the development of occlusal and proximal carious lesions. 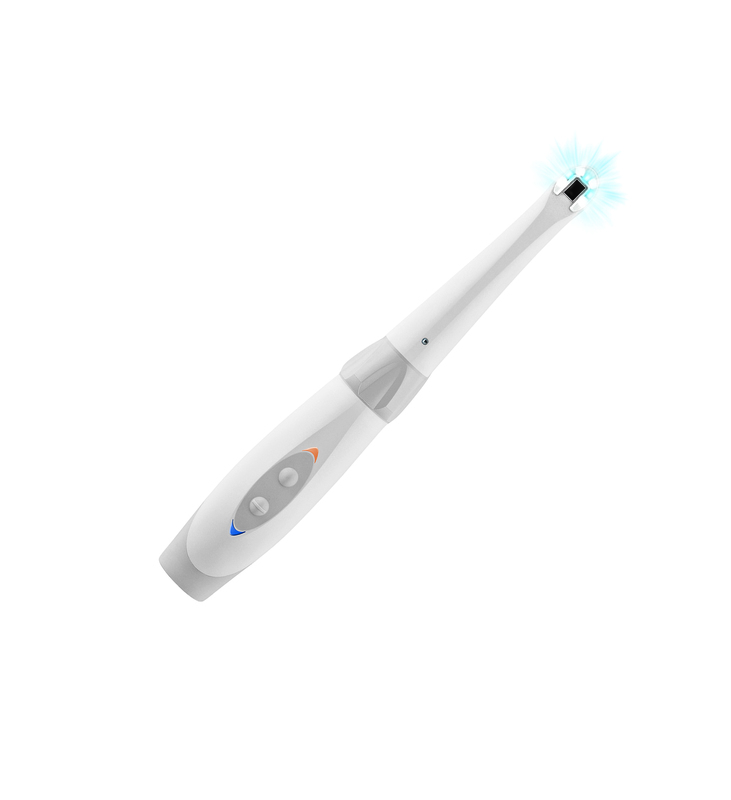 TREATMENT aid mode: perform minimally invasive treatment by preserving healthy tissue. DAYLIGHT mode: from portrait to macrovision, obtain sharp images with the large depth of field. 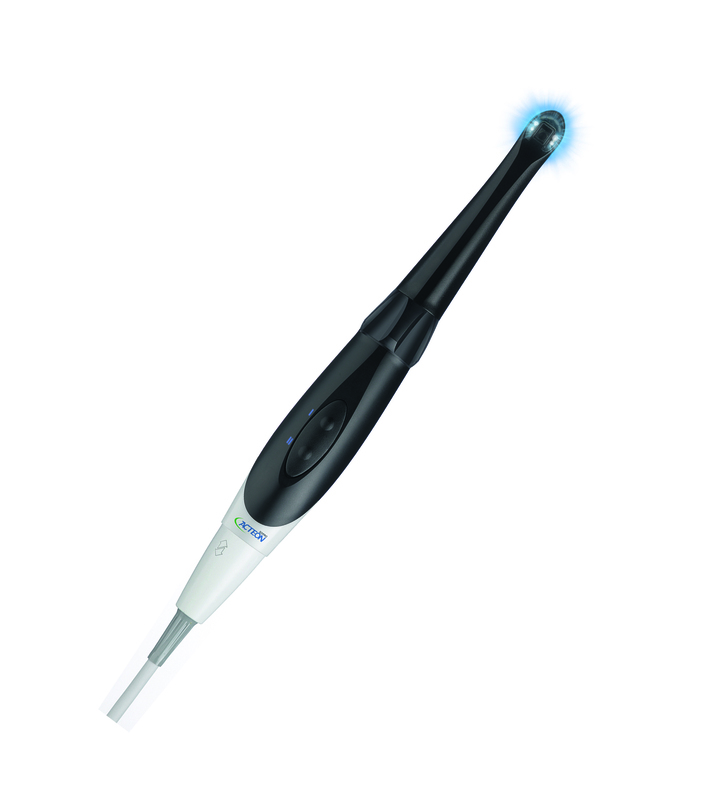 Delivered with four SOPROTIPS, a handpiece holder, SOPRO® Imaging software and its licence. Needs to be used with a docking station. 2 years standard warranty. CARIO mode: caries are detected as red, surrounding tissue is displayed in black and white. PERIO mode: highlight plaque, calculus, and gingival inflammation. DAYLIGHT mode: communicate more effectively with your patient and see details that are not visible with the naked eye.